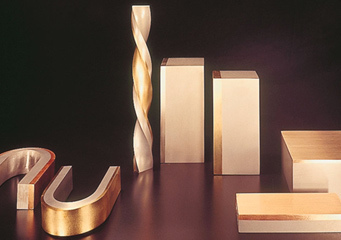 Application for compounding technology is not limited to plastics but also to various purposes. 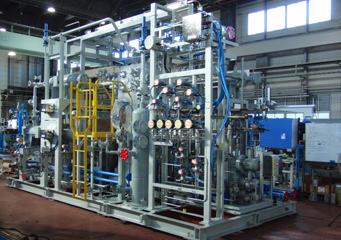 Devolatilizing extruders remove monomer, oligomer, solvent and VOC (Volatile Organic Compounds) directly from polymer solution. 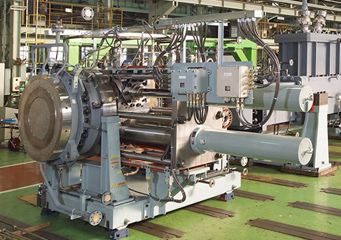 Dewaterting extruder combines conventional multi-staged process into single equipment for maximum efficiency. 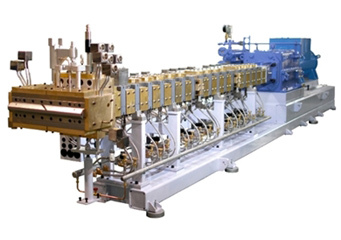 We provide various kinds of extrusion related auxiliary equipment to offer the best solution for customer’s process requirement. 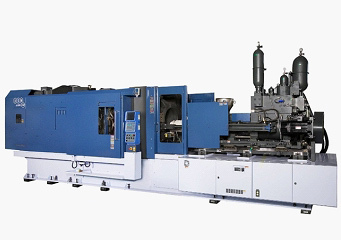 Based on the Inquiry(RFQ) and the many experiences for petrochemical fields (Polymers and Monomers),We offer you the most suitable compressor to be used for such spplications. 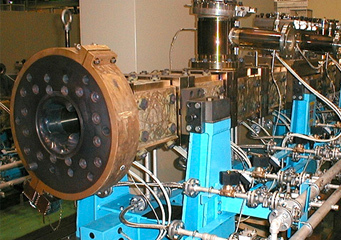 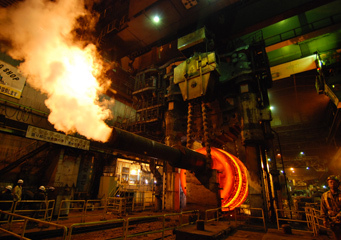 Forged steel component used in turbine shafts required for thermal and nuclear power plants. 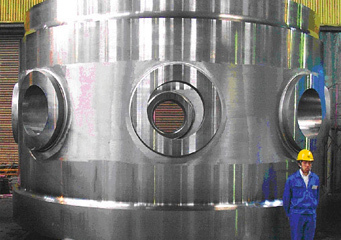 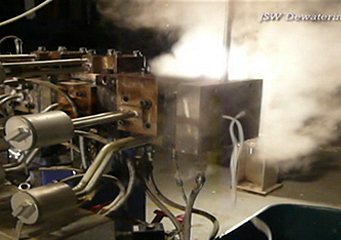 Forged steel component used in nuclear power plant reactors. 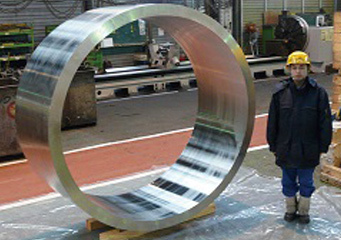 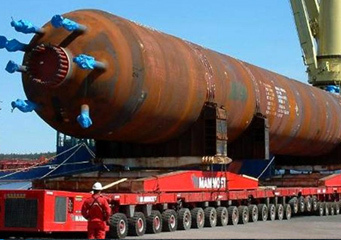 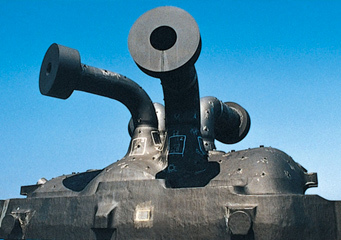 Cast steel casings for power plant turbines. 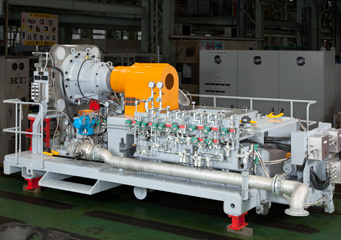 Equipment for refining oil into products including gasoline, fuel oil, and jet fuel. 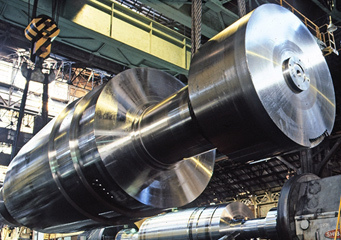 Corrosion-resistant materials for use in many fields including natural gas developments, desalination plants, and oil refining. 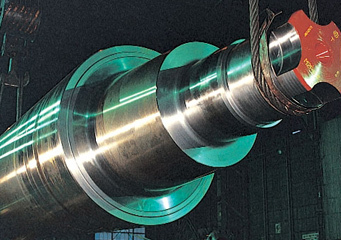 JSW are supplying large products made of high alloy steels, stainless steels and Ni-based superalloys by using special equipments, for example, ESR, etc..